As Indian Power Minister Piyush Goyal was addressing a press conference to highlight how much work has been done by the Power Ministry, the lights went out. 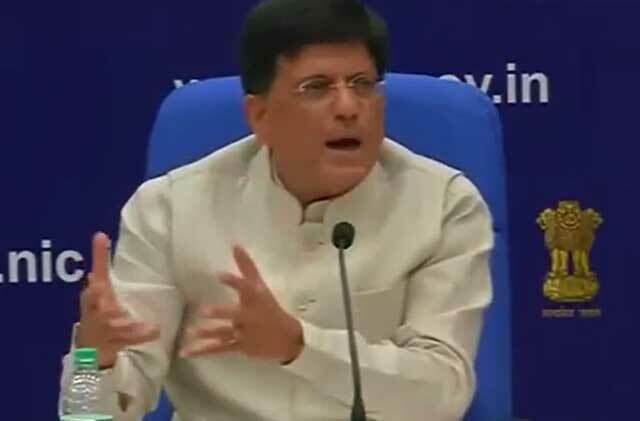 On Tuesday, Mr Goyal was talking about his ministry's achievements over the past two years and its committment to providing 24/7 electricity to everyone by 2019. At this point he was presented with a flash of reality. 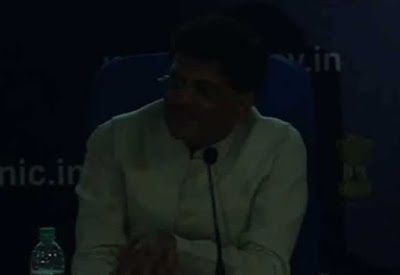 The minister continued with his presentation in the dark. The electricity returned just as he was explaining the ministry's plans to have a power supply system for Delhi. This is similar to the system currently in place in Mumbai that islands itself off to ensure continuous power supply to the financial capital even though other areas may face power outages.